An ancient coach road, leading due west from the cathedral hill, crosses the Callan by a charming old bridge, beyond which is St Patrick’s Well (a gnarled thorn bush is decked with votive offerings left by present-day pilgrims). Navan Fort (Emain, Macha) rises further on the right. This huge elliptical mound occupies the site of Emania, the legendary palace of the Kings of Ulster for over 600 years. It was said to have been founded by Queen Macha, and was the headquarters of Cu Chullain, the heroic defender of Ulster in the Tian Bo Cuailnge and the Red Branch Knights under Conor MacNessa. In circa 450 it was overrun by tribes from Connacht and the city and palace irreparably destroyed it is the most significant pre-historic site in Northern Ireland, due to its complex and mysterious background as a centre of settlement and ritual. 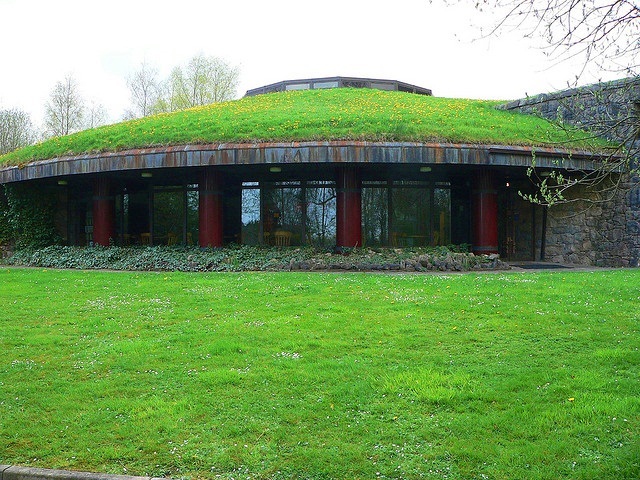 In a building skilfully designed to blend into the landscape, the Navan Visitors Centre explains the history and archaeology of this important sequence of earthworks with a multimedia presentation. Navan Fort is a must see on your Ireland tours, contact us now to organise your visit.